“I’ve seen in your eyes, I’ve read it in books” | In despair.. or incoherent. Just somehow, I keep finding the sister’s books pop up in the randomest corners of our house. Weird, since we have boxed all her stuff nice and neat, yet I keep stumbling over these books from time to time. 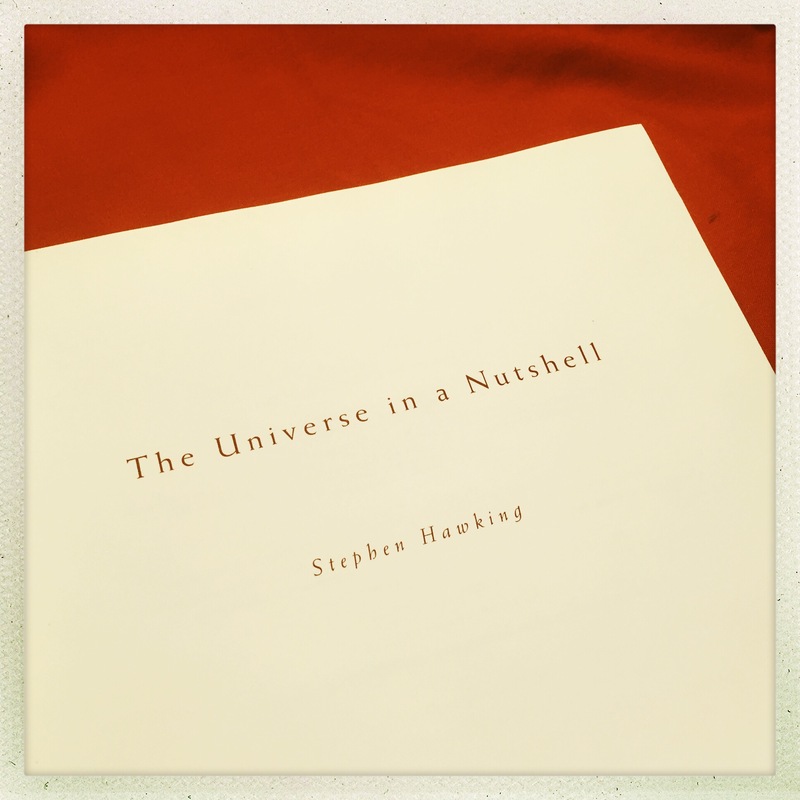 Today, which marked exactly 6th year since I last saw her, I found this Stephen Hawking book after a sudden urge to scour through an untouched drawer full of forgotten stuff. If anything, I think this occurrence is what lead me to my reading habit as it is now. Those who know me some 10 years ago must have known that I didn’t even enjoy reading, to the point of finding it annoying (Well, in my poor defense, school is to blame for that stance!). And what’s more, is that I used to complain that the sister’s books kept taking up all the space in our bedroom. So what changed? Well, the fact that I kept finding books after books that belonged to her after she’s gone did. And also the fact that the last birthday gift she had given me was also a book. It just feels like this is the least I could do to make it up to her. A silent apology, if you can call it that.